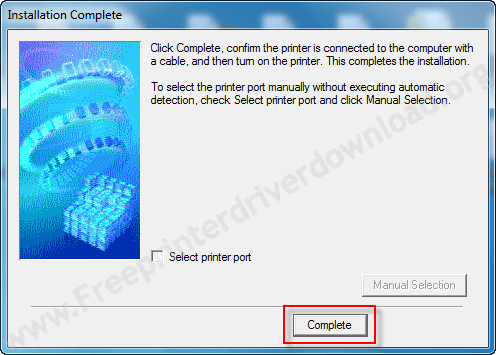 Are you looking for download Canon Pixma mp198 printer driver? 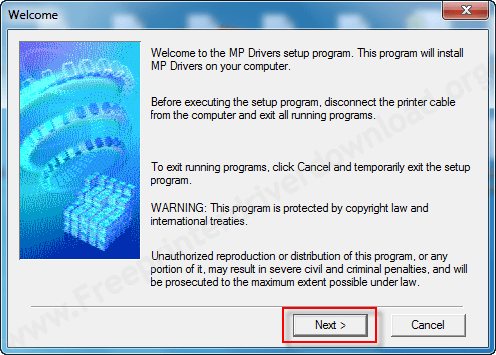 Here you’ll get the Canon mp198 driver download link for free & installation steps for Windows 10, 7, 8, Vista, XP, Linux and Mac OS. 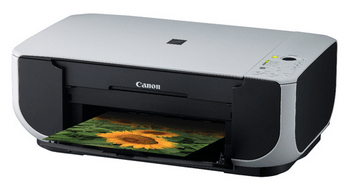 Canon mp198 model number printer uses MP190 series MP drivers. We’re giving you a list where have listed all the Canon 198 drivers. Download according to your operating system. Follow the below given instructions to download canon 198 drivers. Choose your operating system from below list and click on its download link. Click here to go to Canon Pixma mp198 Official download page. 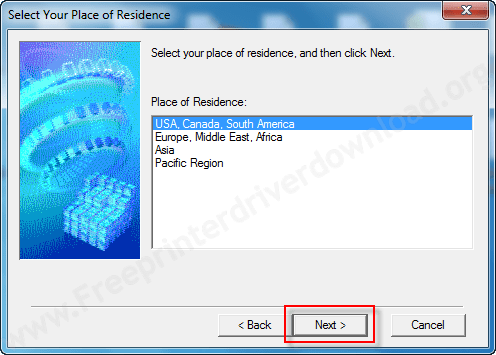 Follow the below given steps to know how to install Canon Pixma mp198 driver on a windows based computer. Download the canon mp198 driver from the download list. 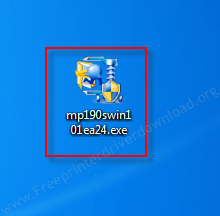 Double-click on downloaded (mp190swin101ea24.exe) file and it will start extracting. An installation wizard will come up, click on the “Next” button. Select the language and then click on the “Next” button again. 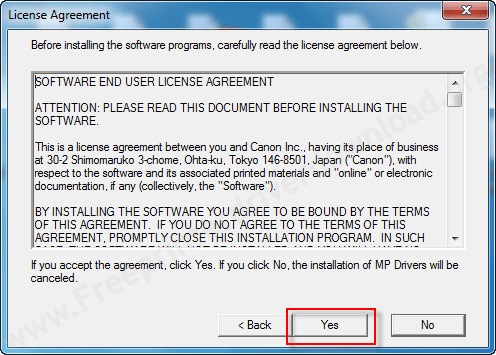 Click on “Yes” to agree with the user license agreement. It will start installing. Click on “Complete” button. That’s it. Please check out the below given screenshot for the reference.